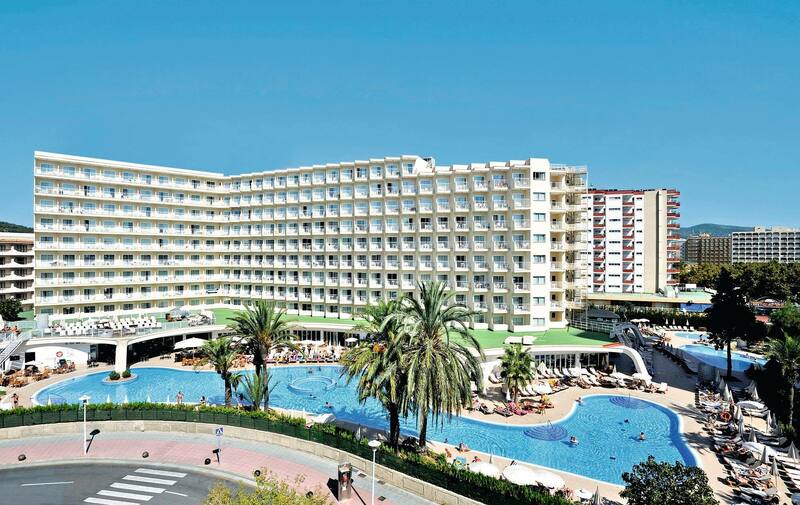 Magalluf on Majorca’s southwest coast is its best-known resort and perfect for those who like to party. A more relaxed feel can be found at the palm-dotted beach. Here we feature our most popular hotels or simply use our search to find your perfect holiday.